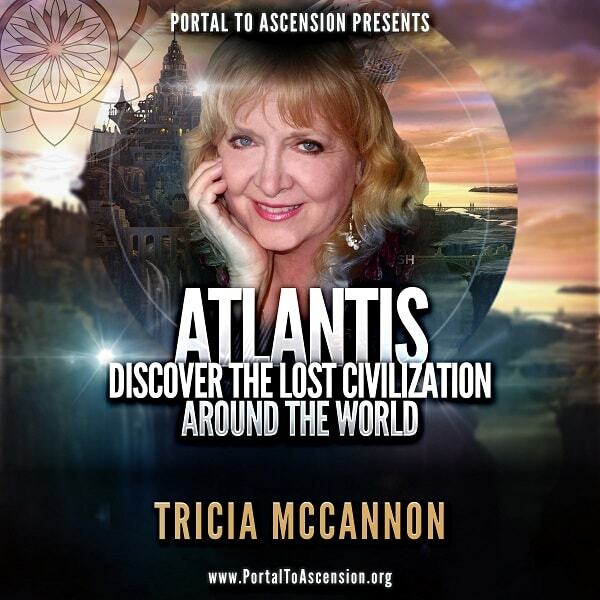 Tricia McCannon: Discover Atlantis Webinar | Get Access Now! Come journey with us to the Lost Ruins of Lemuria, the Kings of the Rama Empire, the sunken City of Heracleion in Egypt, and five separate locations where temples, pyramids and statues from Atlantis are once more resurfacing in our world. Nearly every culture of the world has legends of the great civilization of Atlantis, and the Great Flood that took it down some 12,000 years ago. For over two hundred years researchers have sought for it, excavating some 40 different locations as they tried to match it with the description given by Plato some 2300 years ago: that Atlantis lay outside of the Straits of Gibraltar, and was larger than North Africa and Asia Minor combined. But is Atlantis rising in the world today, just as Edgar Cayce predicted? Yes. Be a part of the groundbreaking discoveries that are changing all that we thought we knew about human history! Join historian, author and clairvoyant Tricia McCannon as we Uncover the Greatest Mysteries of the Ages. Tricia McCannon is a renowned American clairvoyant, historian, researcher and teacher who has traveled the world in search of answers to the greatest Mysteries of the Ages. She has been a Headliner at conferences around the world and appeared on over 200 radio shows including Coast to Coast, Dreamland, Gaiam TV and a number of international documentaries. 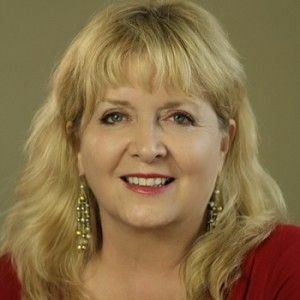 She is the author of 13 on-line books, 30 DVD’s, and the acclaimed books Dialogues with the Angels, Jesus: The 30 Lost Years Tricia McCannon is a renowned American clairvoyant, historian, author, and teacher who has traveled the world in search of answers to the greatest Mysteries of the Ages. Why is this information relevant at this time in human evolution?